It took some time to find the right moment to ask. 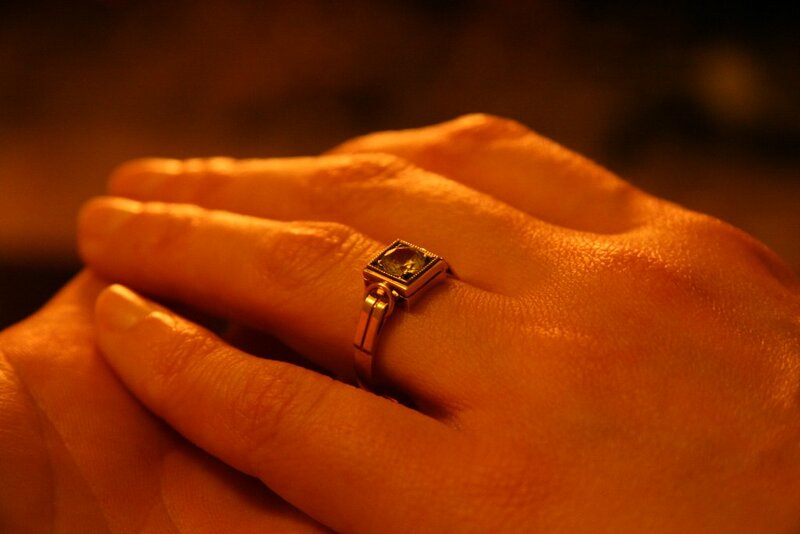 I had been walking around with the ring (a family heirloom) in my pocket for some time, when the time felt just right. As it happened, the right time was at the cottage on a warm spring evening, on the patio, with the flickering fireplace roaring in the background and a beautiful starfield overhead. Got back last week after spending two weeks around Europe. It was a whirlwind trip by car, with destinations including Warsaw, Kraków, Zakopane, Prague, Dresden, and Łódź. The first half was spent on the road, and the second half in Łódź. With time flying by so quickly, it was an interesting case study in the similarities and differences between each of the old towns on our trip. It seemed that they all had an Old Market Square, with features that could easily have been transplanted from one to another. The highlight of going through the cities was probably the quality and variety of the churches. They were numerous and ranging from very simple to very elaborate, depending on what period they were erected, and which faith or denomination. 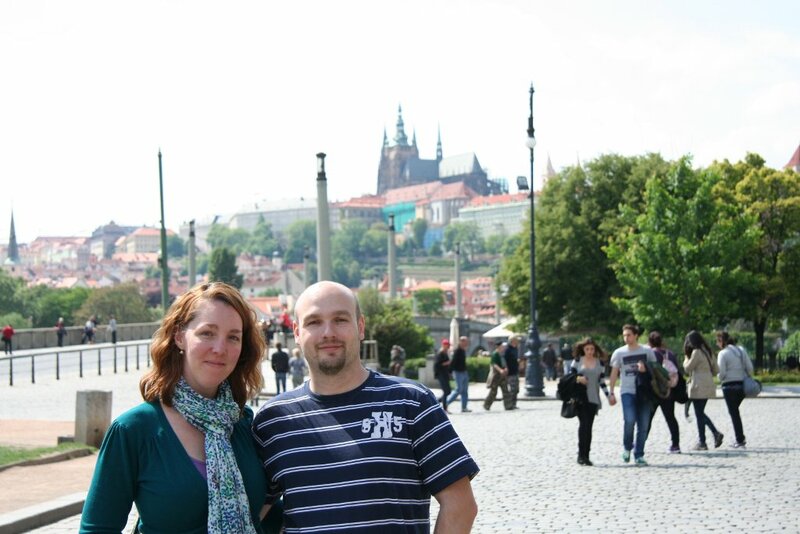 We spent more time in Prague than anywhere else on the driving part of our trip. There, the hotel we stayed at was call Pachtuv Palace, and it was really very nice. Apparently, Mozart had lived there at some point. Fantastic view of the river, Charles Bridge, and the castle hill. Overall, that city felt a little too touristy to me. Despite the fact that Prague is a genuinely old town, and Dresden is completely rebuilt, the lack of pandering to tourists in Dresden made it feel much more genuine. Dresden still had tourist attractions, it just wasn't over the top like Prague. In the second half of the trip, I finally got to spend some time at my favourite place in the world, the family cottage. It was difficult pulling me away from there! Travel is fun; it's a shame I don't get to do as much of it as I used to.